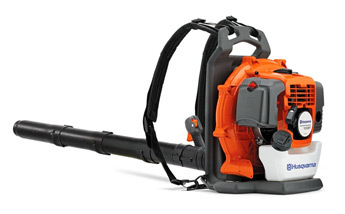 The Husqvarna 530BT is a unique lightweight commercial back pack blower in a class of its own. It combines very low weight and ease of use with impressive performance. Features include a new X-Torq engine and a harness and controls that are ergonomically designed for high capacity and ease of use.